Iowa Kidney Physicians has provided comprehensive care to adolescent, adult and geriatric renal patients for over 40 years. We are the largest Nephrology practice in Central Iowa with two main office locations here in Des Moines. 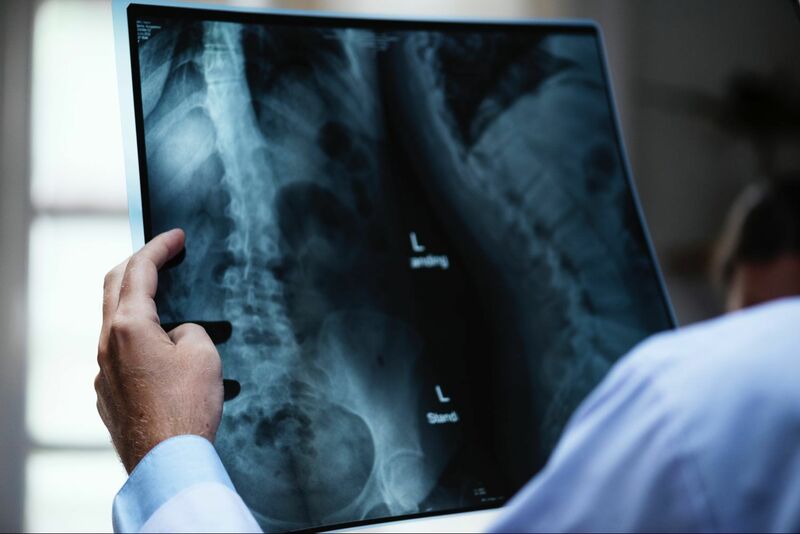 Your Renal Care Team is comprised of Board Certified, Fellowship Trained Nephrologists, experienced Advanced Practitioners, and a skilled nursing staff. Your individual care needs are our first priority and we are eager to welcome you to our practice. When you come to a new doctor’s office you might be feeling just a little nervous about what the doctor might do or say. Not to worry! We understand how you feel, even though we are physicians, we are patients from time to time too! Here at IKP we want to help you be prepared. First, just like any new patient appointment we will ask you to fill out our new patient forms. We will also want to see any notes on your medical history from previous or current physician’s you may see or have seen. On your first visit we may ask for a urine sample to be given here in the office. This helps us facilitate your treatment. Additional labs or imaging may be requested later. You and your provider will collect data and discuss your symptoms, ask and answer questions and discuss a treatment plan. Medications may be prescribed, as well as follow up visits scheduled. 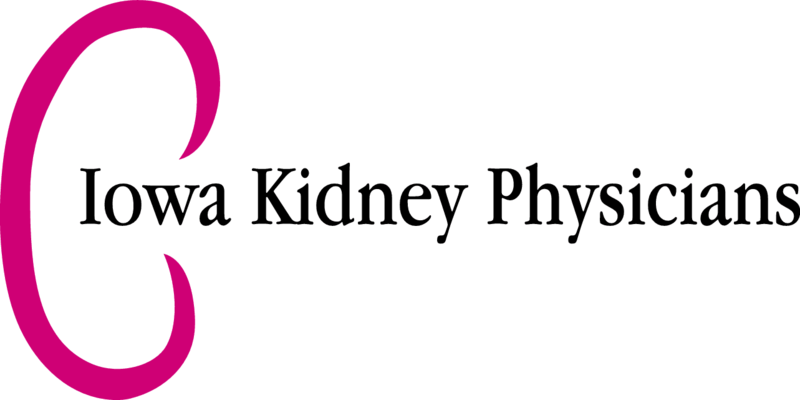 We want to welcome you to Iowa Kidney Physicians, should you have any additional concerns or questions please call our office, we are here to help!